 Subscribe to Creative Worship for $60 per quarter, a 20% savings! The new content for each quarter will be available approximately six weeks before the edition’s first service. 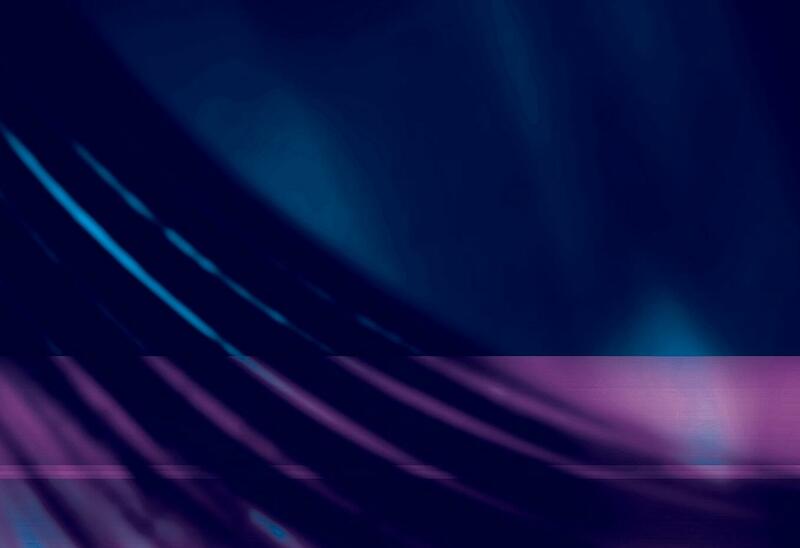 To change or cancel your order at any time, contact customer service at (800) 325-3040. If you would like to purchase an individual quarter, order on cph.org.